The only time worse to release a major announcement would’ve been during the moon landing. Regardless, here we are a couple days later: the Estados Unidos is advancing to the second round against Belgium and Adam F**king Myerson’s riding for KindHuman. KindHuman developed Myerson’s new rig, the KÜDÜ, to be a top-tier racer using high-modulus, tube-to-tube construction, oversized tube profiles and geometry suited for the toughest courses in North America. 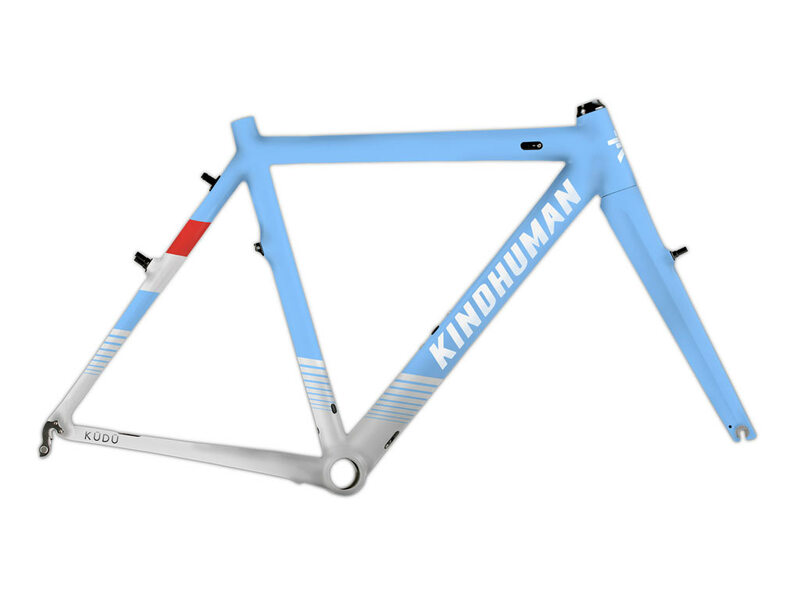 Myerson had to say about the bike, “With KindHuman, I’m excited for the opportunity to help develop a carbon ‘cross bike that does what I want it to, and be the focus of the brand’s marketing and R&D for the bike. EFF-YEAH NO DISCS!! So much stoke. 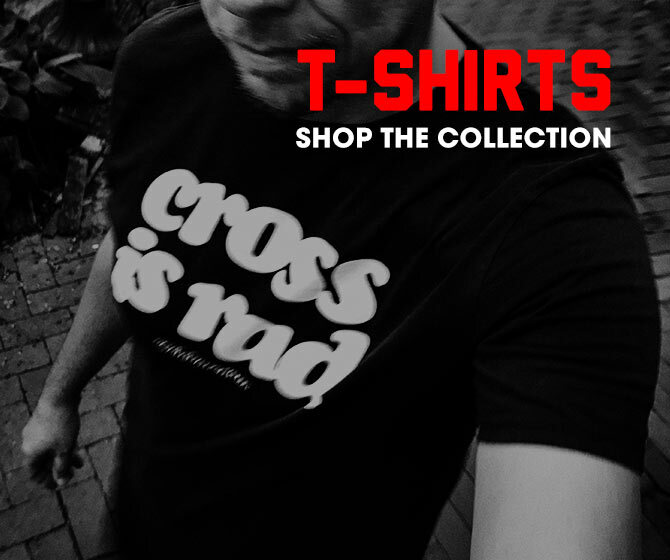 Looking forward to this upcoming CX season and seeing what this nieuw partnership produces.